And it is here! 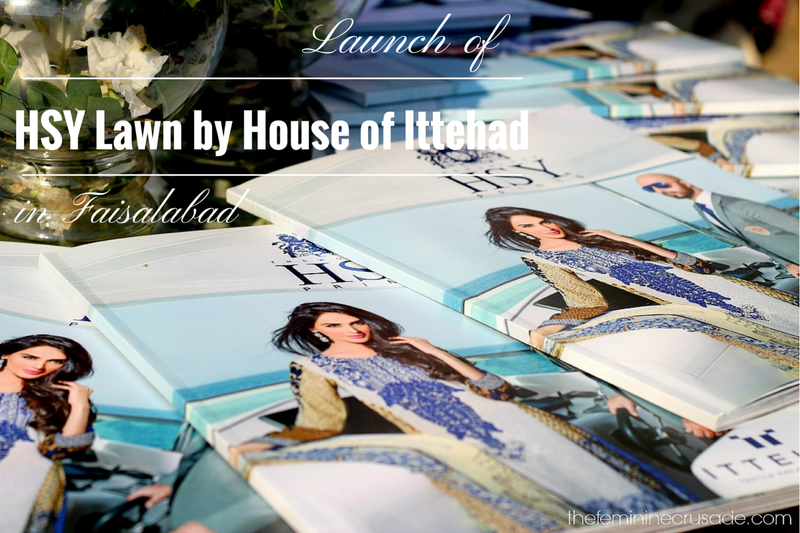 The HSY Lawn by House of Ittehad hit the stores on 6th of March yesterday. The event was held in three major cities; Karachi, Lahore & Faisalabad. 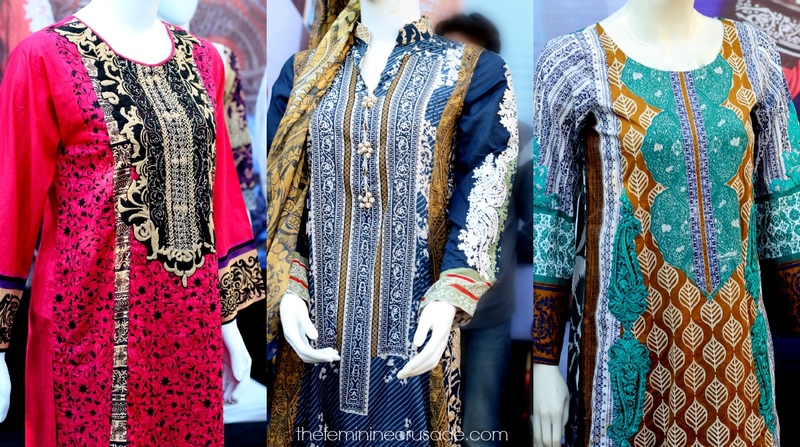 The much-awaited HSY Lawn was launched by the House of Ittehad in Faisalabad with all the pomp and ceremony worthy of these fresh summer designs. 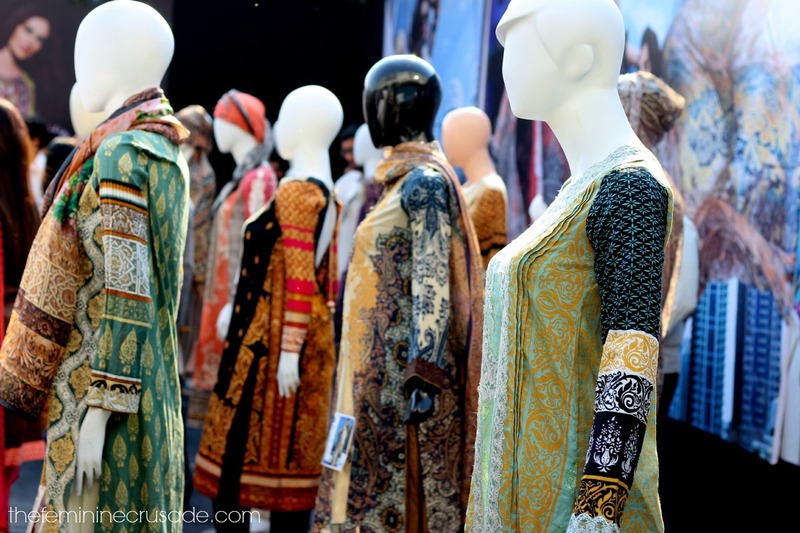 Who wouldn't be impatient to catch the first real glimpse of these incredible pieces and meet the fashion king Hassan Sheheryar Yasin himself, right? I along with Zubia from The Bedside Dreams Diary and Nadia from The Lady in Red attended the event fabulously organized by Josh PR and Lotus and hosted by the gorgeous Natasha. It was an absolute delight meeting and taking pictures with HSY, Mehreen Syed and Natasha. They were extremely friendly not to mention delighted themselves to be meeting everyone. It is always a pleasure to encounter celebrities generously spending time with their fans. From HSY´s mesmerizing collection, over which by the way everyone was having a hard time choosing, my favorite were the lawn shirts heavily embellished around the neck and in the front. 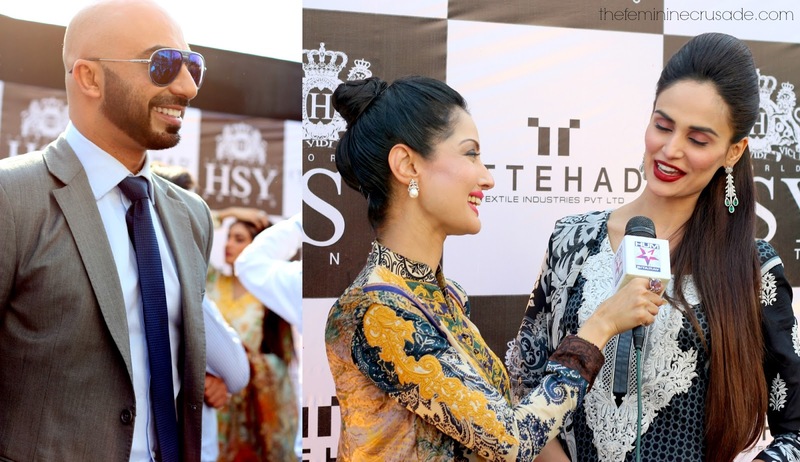 For more updates check out HSY and House of Ittehad!